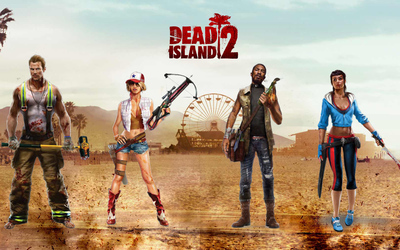 The heroes of Dead Island 2 Game desktop wallpaper, Dead Island wallpaper, John wallpaper, Dead Island 2 wallpaper, Ashlee wallpaper, Dani wallpaper, Ryan wallpaper, Game wallpaper - Games no. 50500. 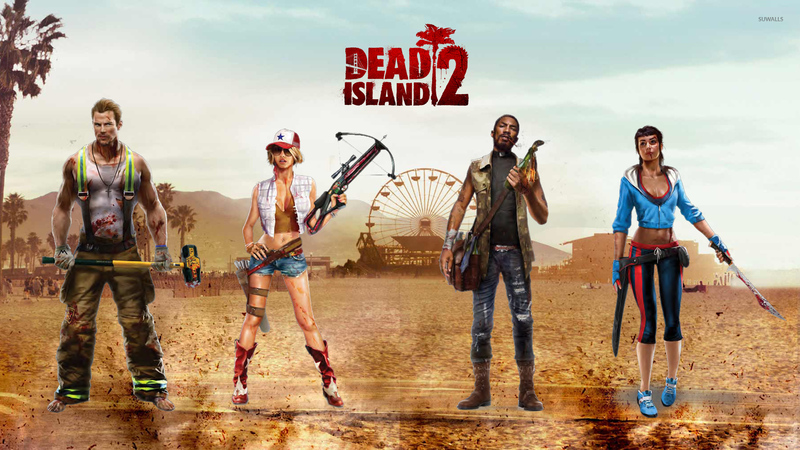 Download this The heroes of Dead Island 2 Dead Island John Dead Island 2 Ashlee Dani Ryan desktop wallpaper in multiple resolutions for free.